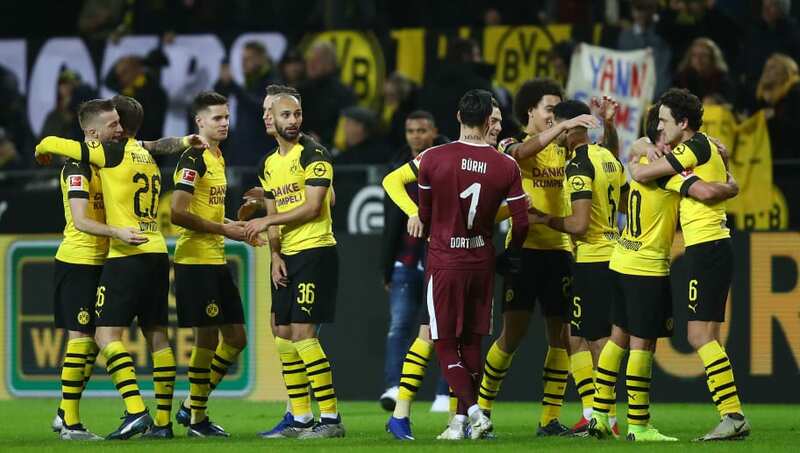 Borussia Dortmund came into this Champions League season as somewhat of an underdog to many of the ‘larger’ teams around Europe. 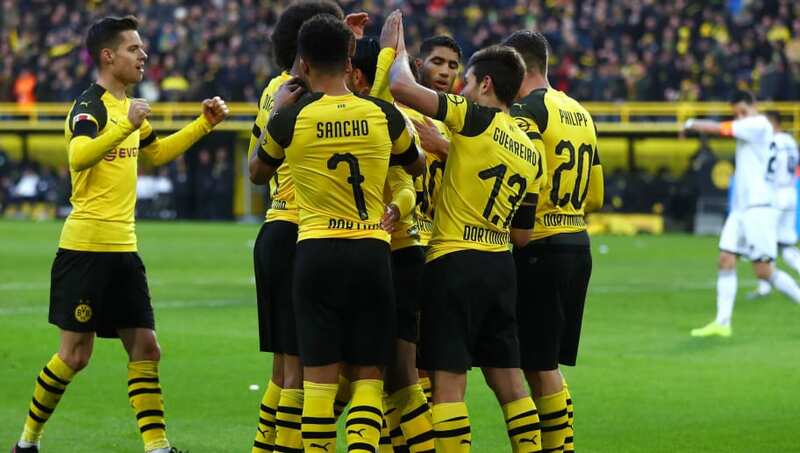 After a strong showing in the group stages and a fantastic start to their Bundesliga season, Dortmund are a legitimate dark horse to sneak in and win Europe’s greatest club trophy. Roman Burki has cemented himself as an extremely reliable goalkeeper over the past few seasons, especially in the Champions League. 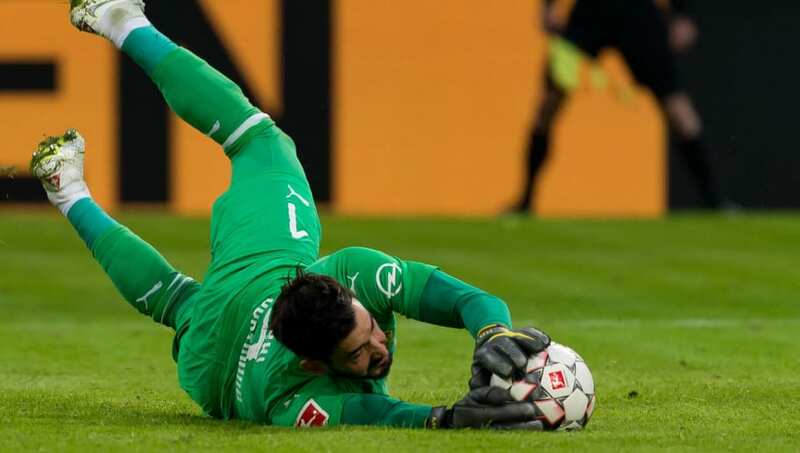 He may not receive the type of recognition that many other high profile keepers are used to, but the statistics don’t lie about his contributions to the current Bundesliga leaders. 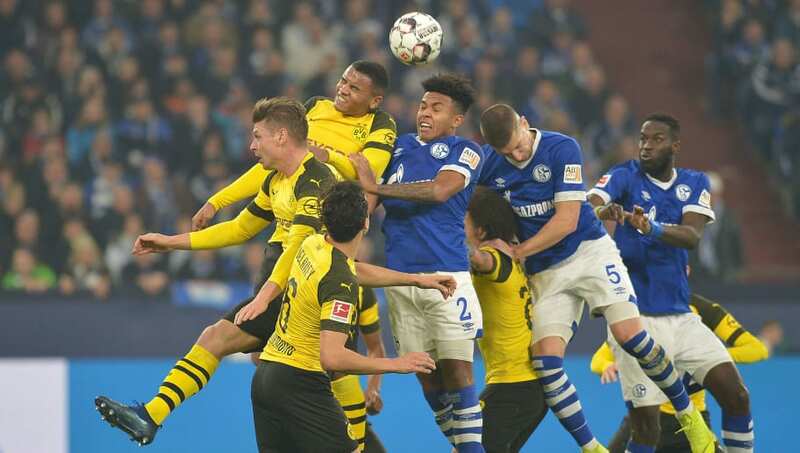 Dortumund have scored a very respectable 54 goals in the Bundesliga this season, putting them tied for fifth among every team in Europe’s ‘Big 5’ leagues. What is most impressive is that they are getting large contributions from every position on the pitch. There’s no doubt that Marco Reus is the heart and soul of this Dortmund team. Injuries have plagued him for much of his career, but when healthy he is a world-class talent. Reus has already played double the number of minutes this term than in 2017/18, and his increased time on the pitch is reflected by his consistent form as well as Dortmund’s position in the table. With 17 goals in all competitions he is scoring at will and, will surely be the man pulling the strings against Tottenham in the knockout stages. Borussia Dortmund have something invaluable that many teams left in the Champions League don’t. In every Champions League winning side, there has been a blend of experience and youth that drives the squad to glory.